The mountains of Jura located in Western Switzerland are a green paradise between the blue sky and lake. Based in the small medieval town bordering the lake of the same name, Neuchatel is home to the YK FOR studio and enjoys a wonderful view of the Swiss Alps. Ironically a timeless setting for the creation of stunning timepieces. Locally, La Chaux-de-fonds and le Locle areas recognized by UNESCO in June 2009 for their remarkable watch-making heritage, are always worth a visit. 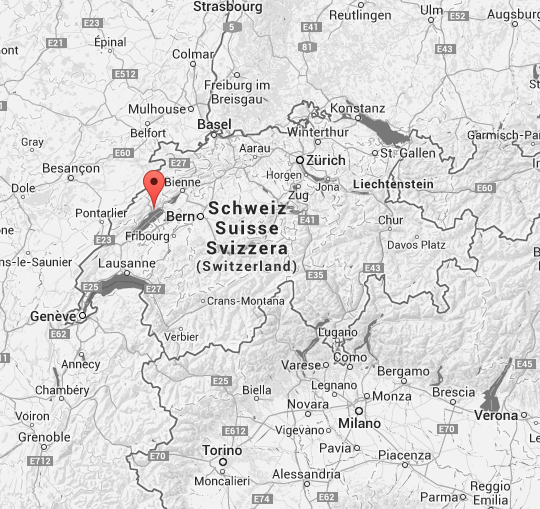 Geneva airport is only at 1h20 and Zurich airport at 2h by train or by car. Thank you ! We 'll come back as soon as possible !